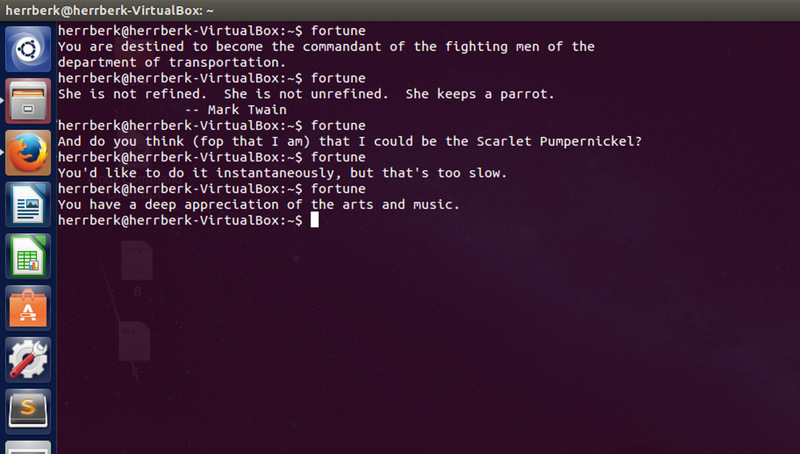 How about getting your random fortune, sometimes funny in your terminal. 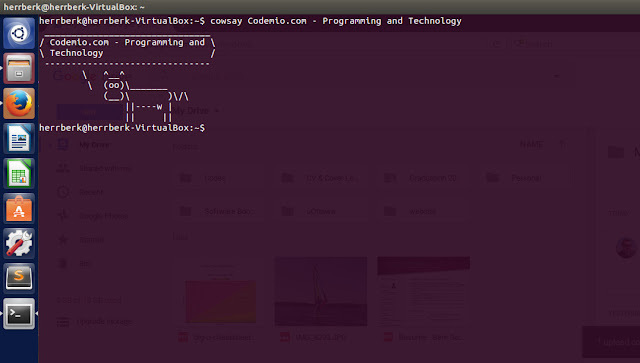 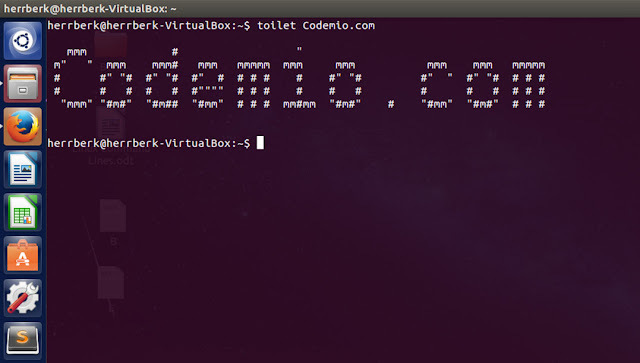 In order to use this command you need to install the toilet :P This command prints texts in a fancy way. 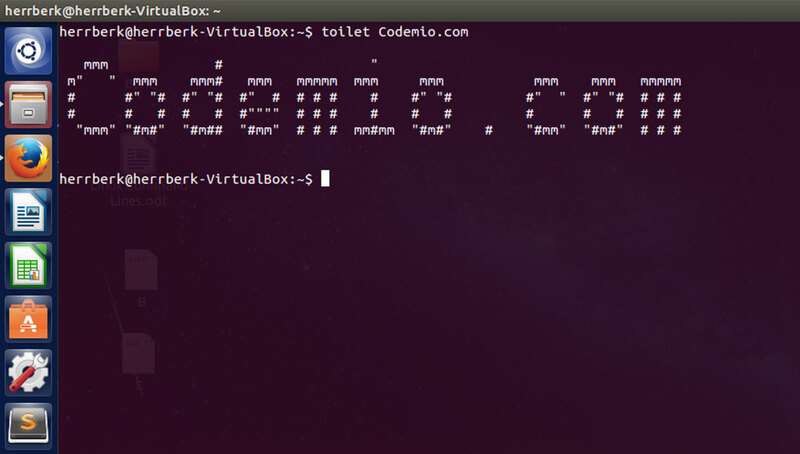 You might have seen the movie ‘matrix‘ and if you want your desktop to look like a Hacker‘s desktop go ahead and install this. Alright, that's all everyone. 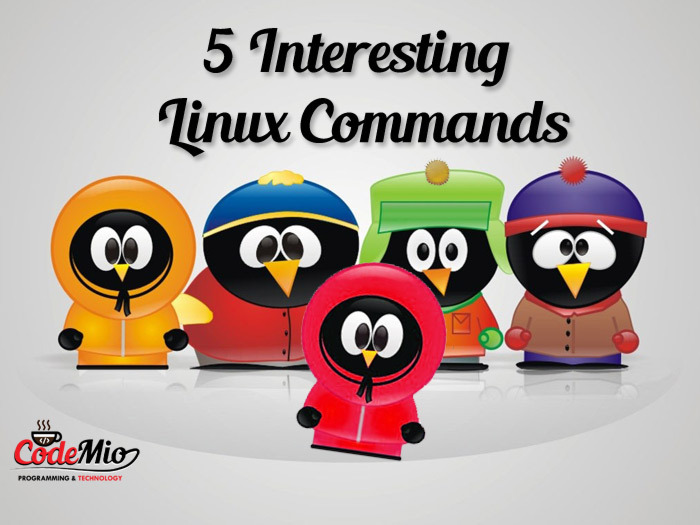 I hope you liked these, if so please share this post and if you know more of these interesting commands, comment below. Happy coding!